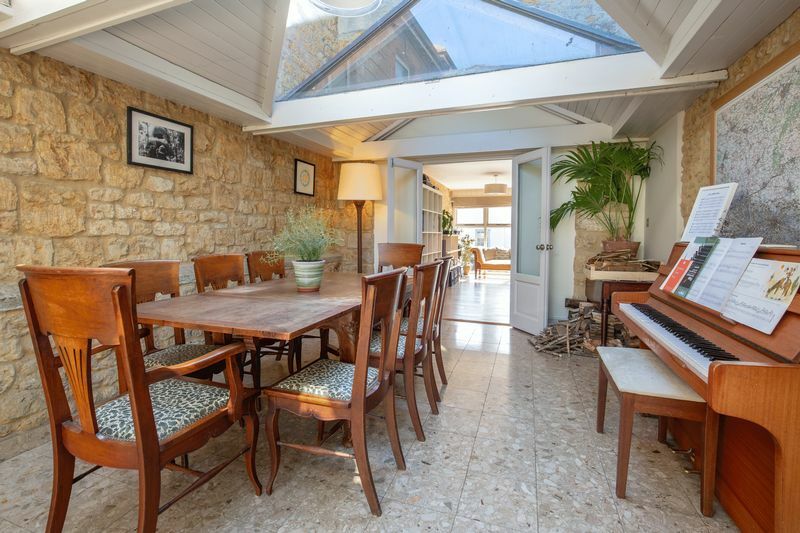 Greystones is a beautifully restored period townhouse in Castle Cary. 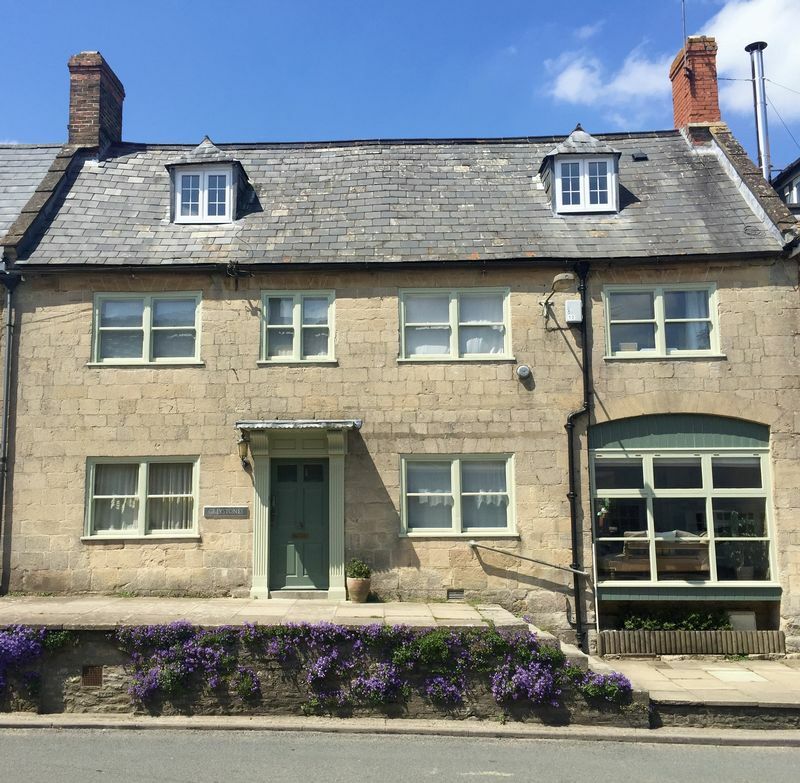 Sitting in an elevated position on South Street, Castle Cary’s most sought after location close to the town centre and its shops and services, Greystones is a handsome house built from local Blue Lias and Cary Stone and was once the home of a local Cheddar magnate. 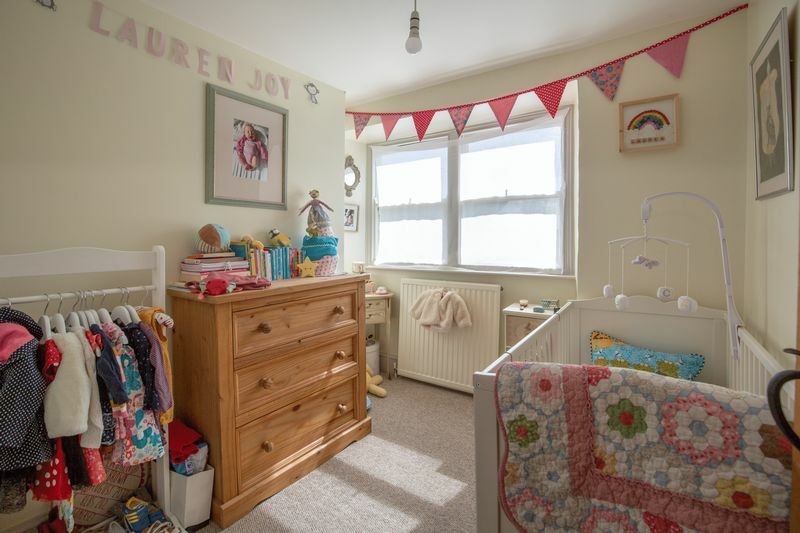 Originally three separate properties, this family home has plenty of flexible accommodation and is bursting with both original and carefully sourced additional features to complement the house’s background. 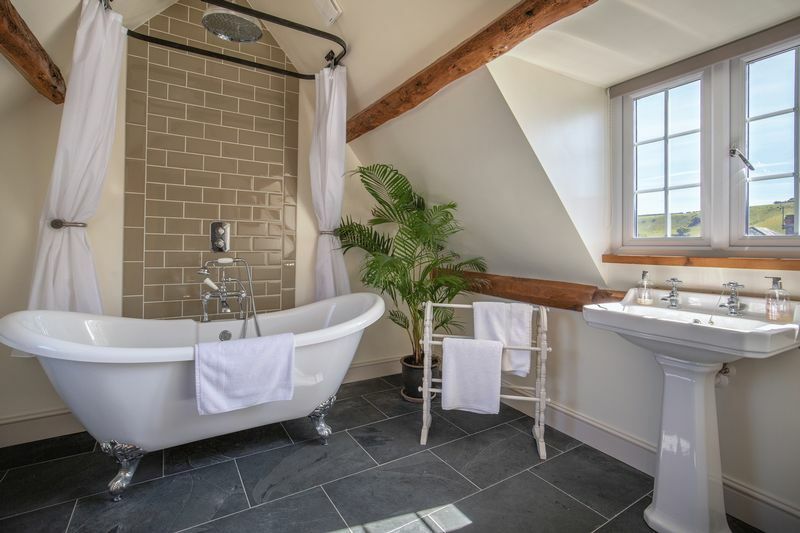 The front door opens into a light and welcoming hallway with original art deco tiles dating from the 1930s which depict medieval gods. 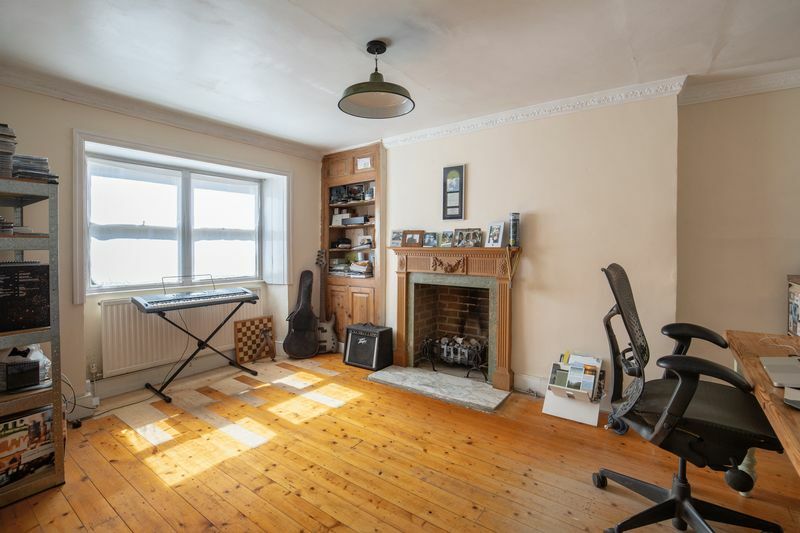 On one side of the hallway is the snug, a useful room with wood floors and an open fire in the fireplace. 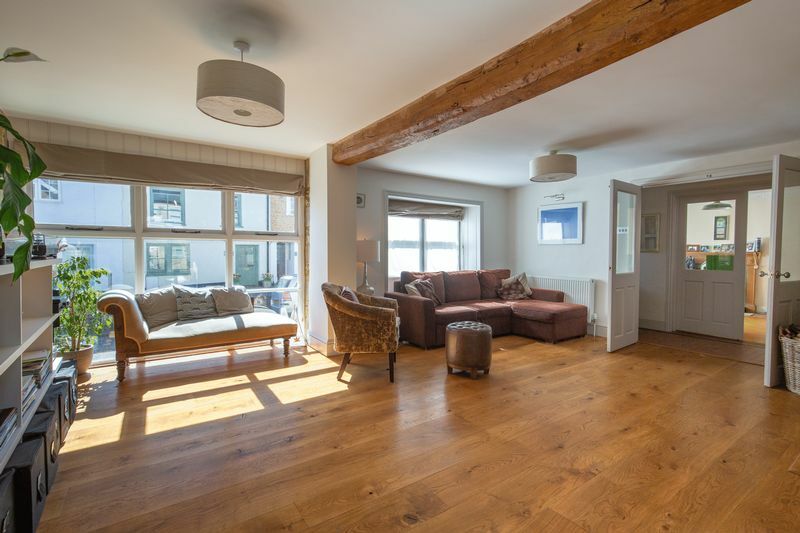 On the other side is the spacious, light sitting room - a great room for relaxing in. 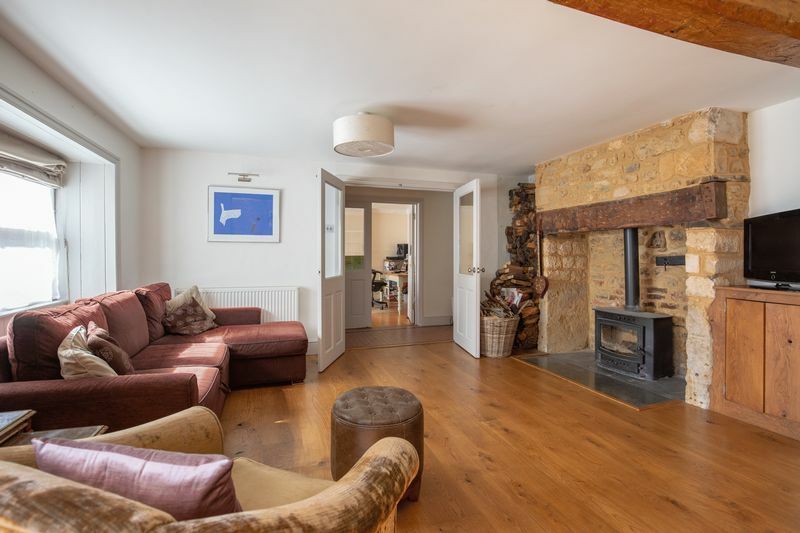 With a large picture window, the exposed blue lias stone of the fireplace with a woodburner installed, oak floors, doors and elm beams this is a wonderful room which makes the best use of natural textures. 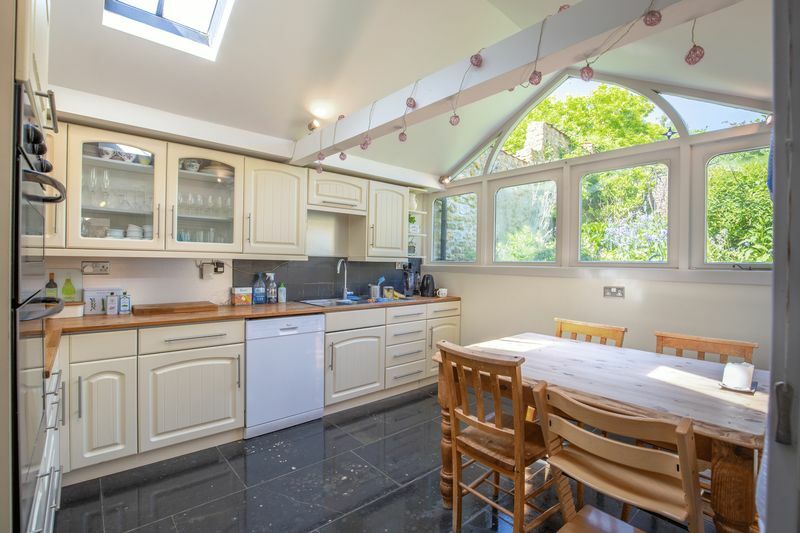 The sitting room leads through to the conservatory, where the atrium allows light to fill the roof making this a great space to dining, play music or studying, and which has a French doors out to the garden beyond . 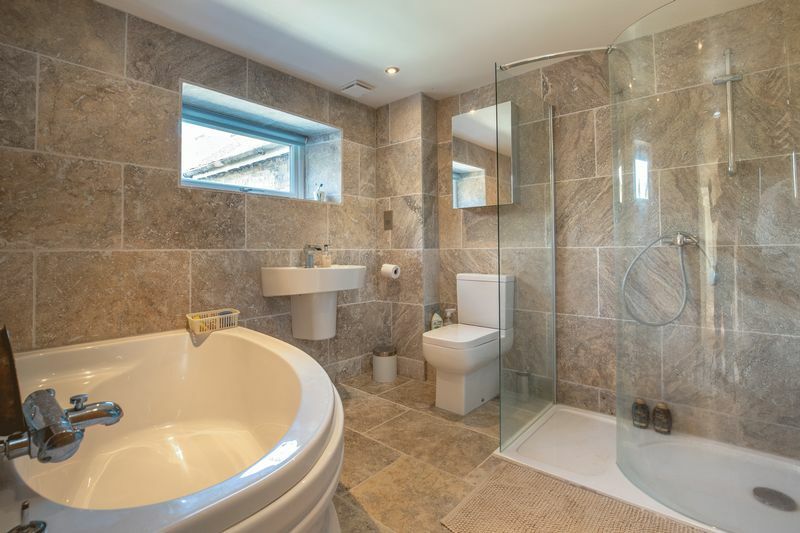 Exposed brickwork and a tiled floor are wonderful features of this room. 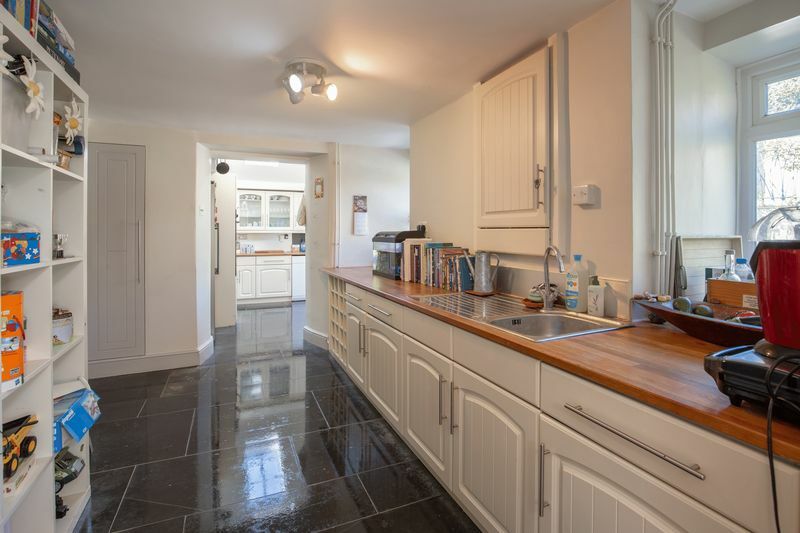 The fitted kitchen at the back of the house also looks out over the garden, and has a cosy feel partly due to the underfloor heating which runs beneath the blue lias floors. 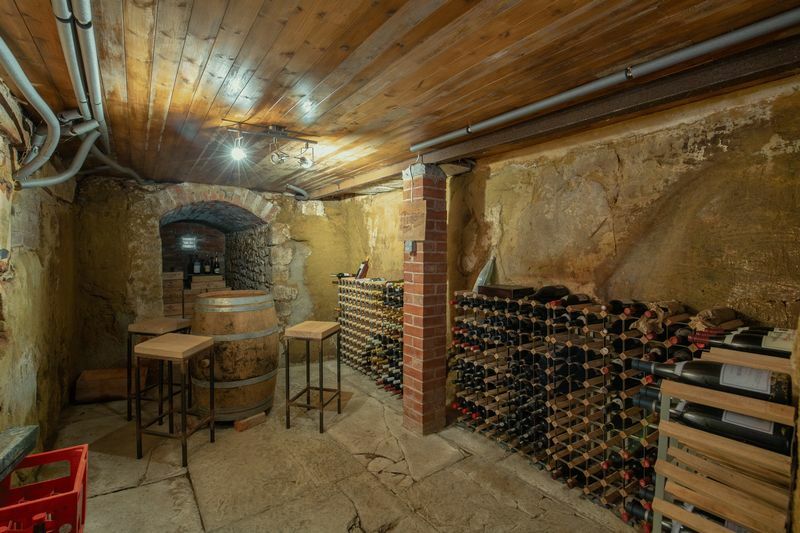 Also on the ground floor the utility room and wc, with steps under down to a remarkable cellar dating from 1760, currently fitted out to hold an extensive wine collection. 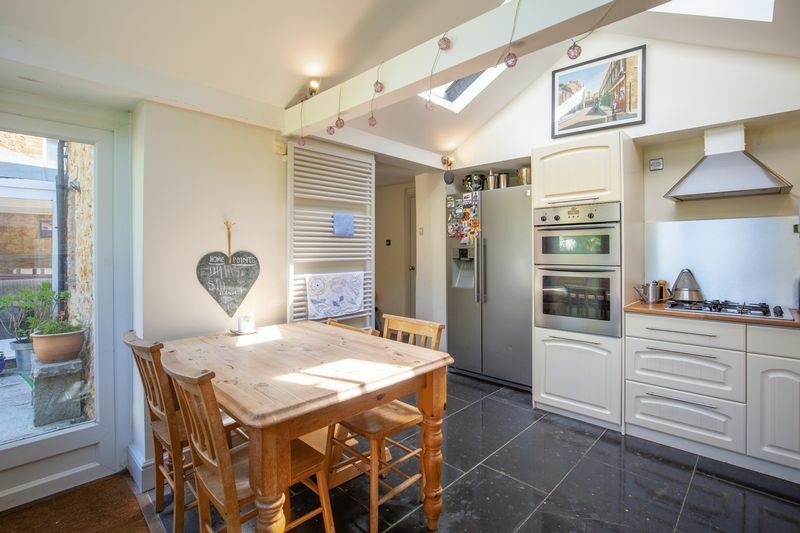 Completely dry and with a small aperture to the outside in the wall, this is a great link to the house’s heritage and previous owners’ status in Castle Cary. Back in the hallway the stairs lead up and around to the first floor. 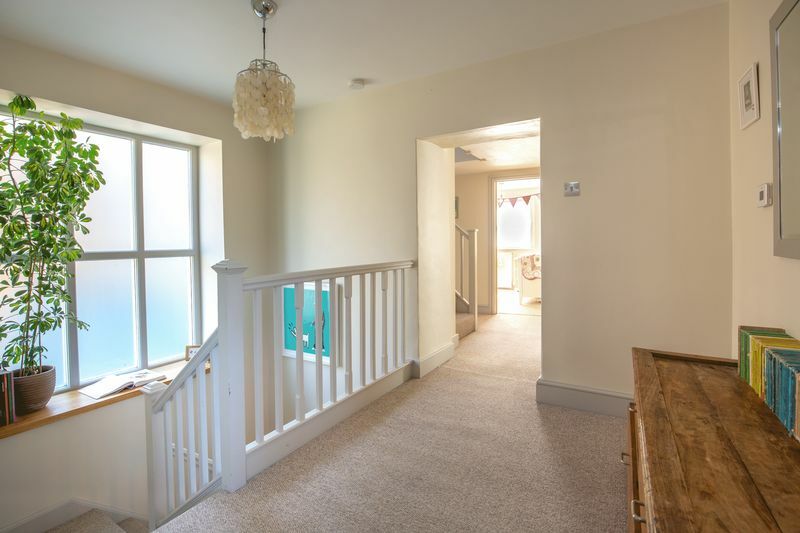 A major feature of the staircase is the large window which the current owner has installed to flood the hallway with light, without compromising privacy. 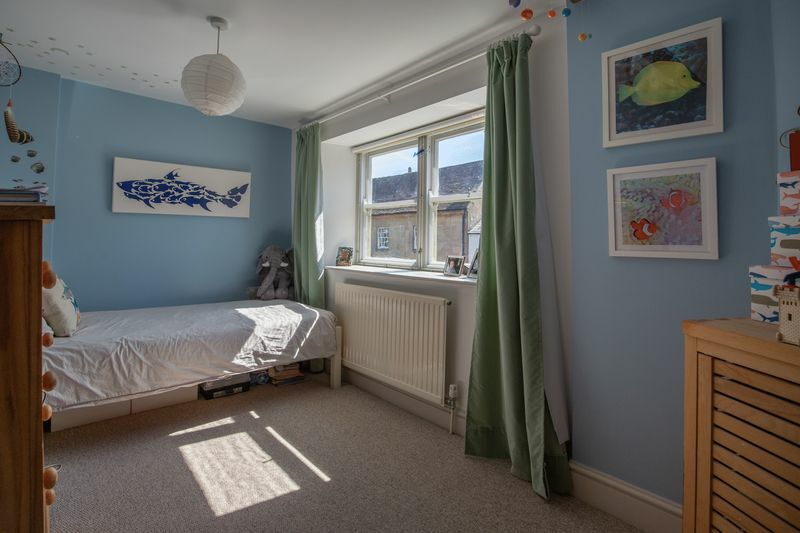 There are three bedrooms on the first floor and a fourth room which could be a nursery, office or study. 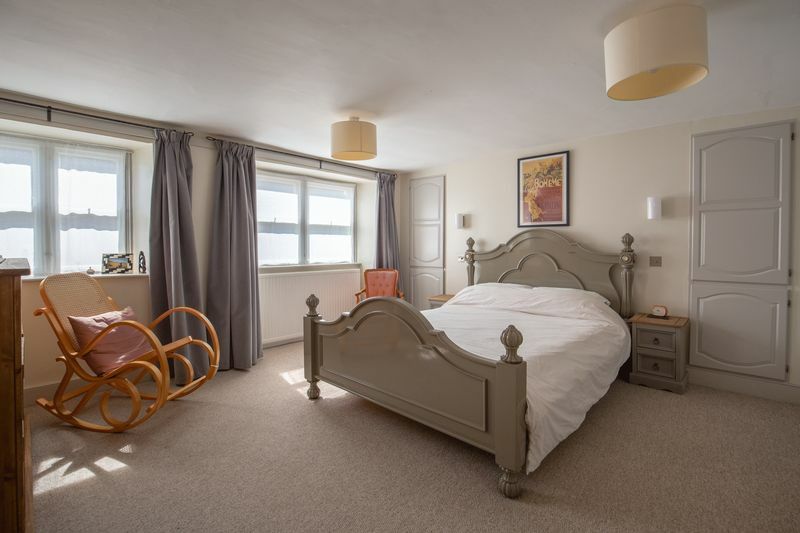 The master bedroom has a gorgeous well fitted en-suite bathroom and there is a further family bathroom on this floor with Travertine tiles, a corner bath and a shower cubicle. 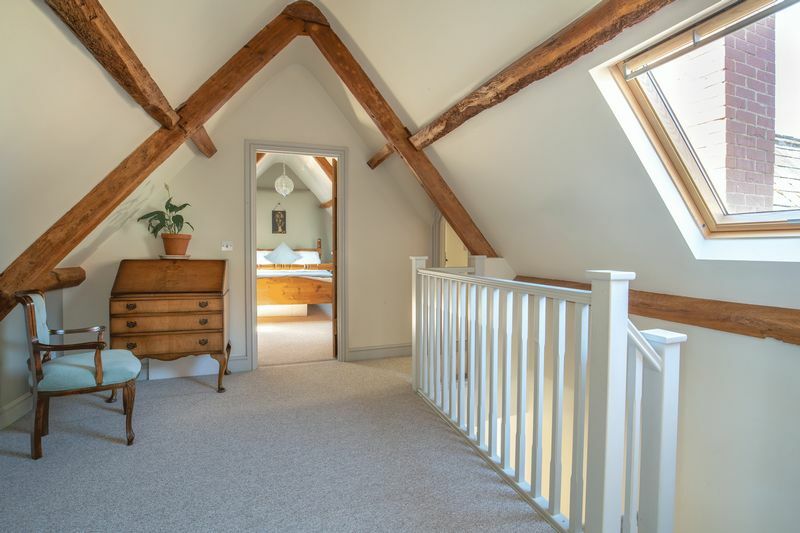 A further flight of stairs lead to the second floor where there is a lovely, peaceful landing area with exposed beams and skylight windows. 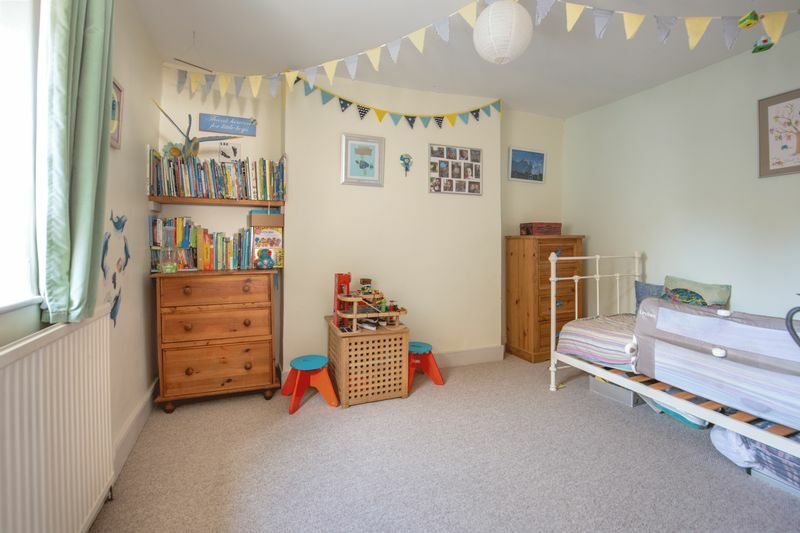 On this floor is a fourth double bedroom with dual aspect windows and built in storage, as well as another fabulous bathroom fitted with a roll top bath and shower and a dual aspect bedroom/playroom. 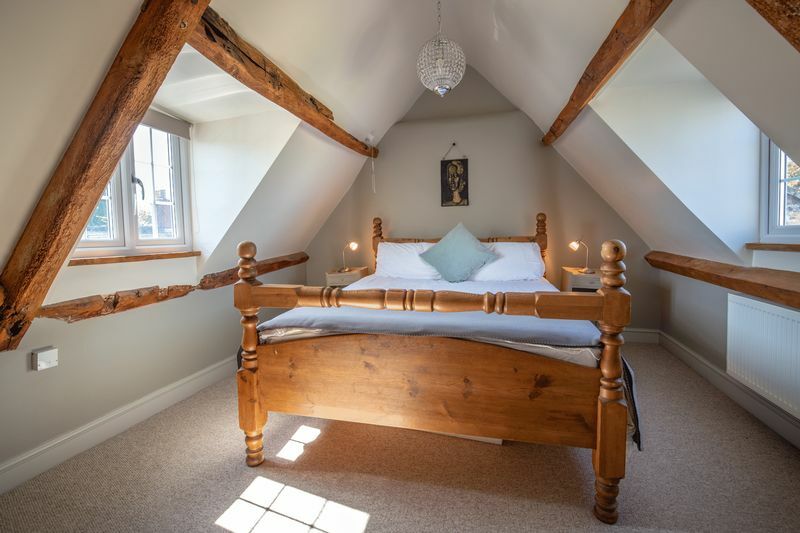 This house has generous, stylish accommodation which has been carefully restored to create a peaceful environment to live, and work, in. 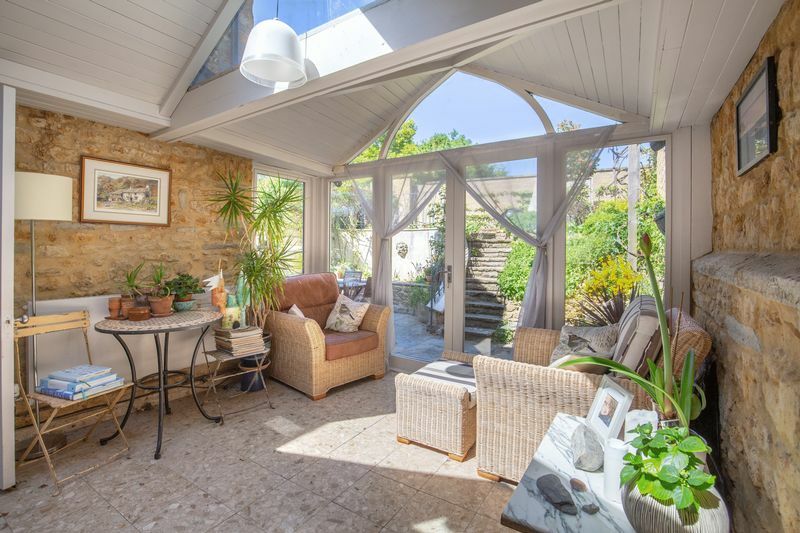 An enclosed walled garden sits at the rear of the house, a patio on the same level as the house leading up steps to an elevated area of lawn, where there is also a further circular seating area. 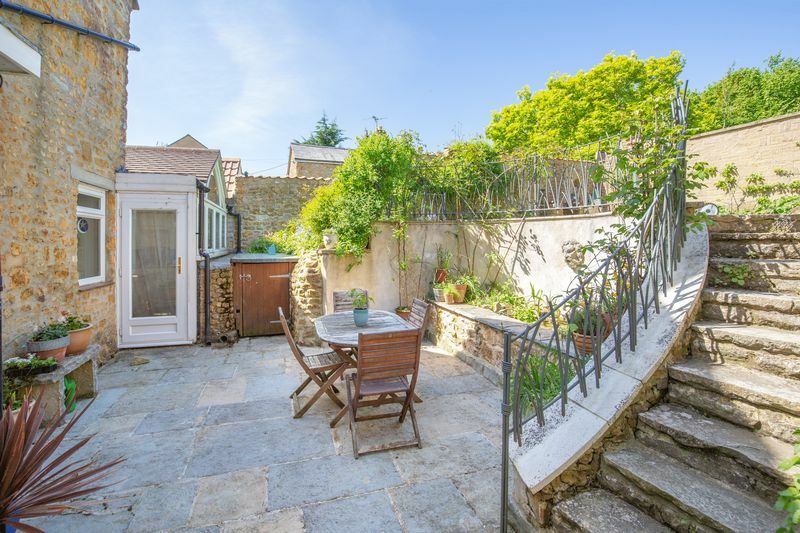 Comice pears, Coxs apples and a mature vine populate this attractively designed garden. There is no private parking, but on road parking can be easily found nearby. 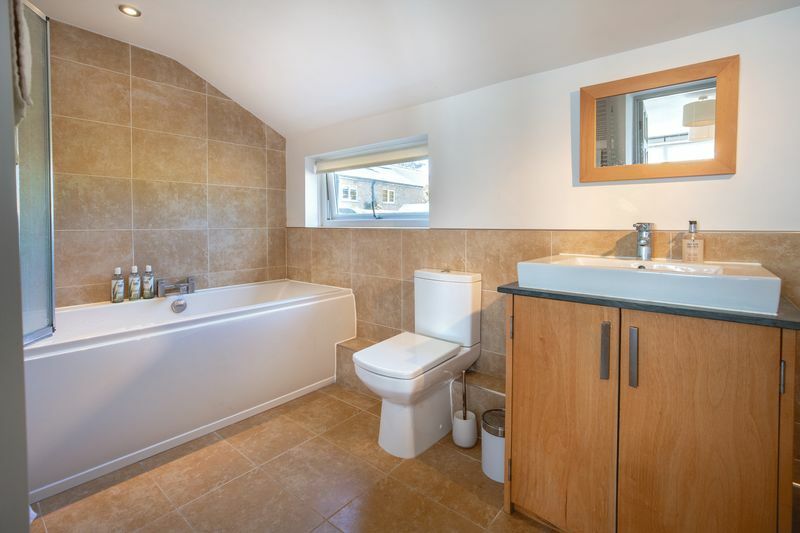 Mains Gas, electricity and mains drainage. 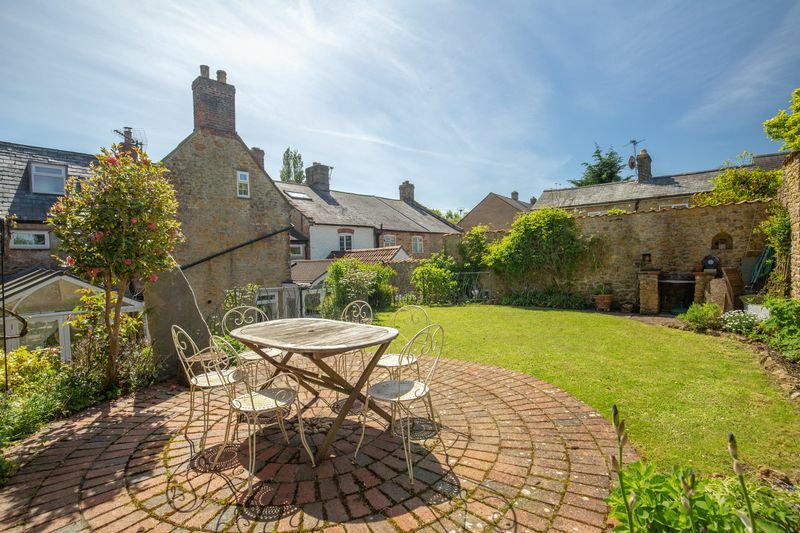 From the centre of Castle Cary with the duck pond on the left, head south on the B3152 towards Yeovil and Sparkford, which becomes South Street. 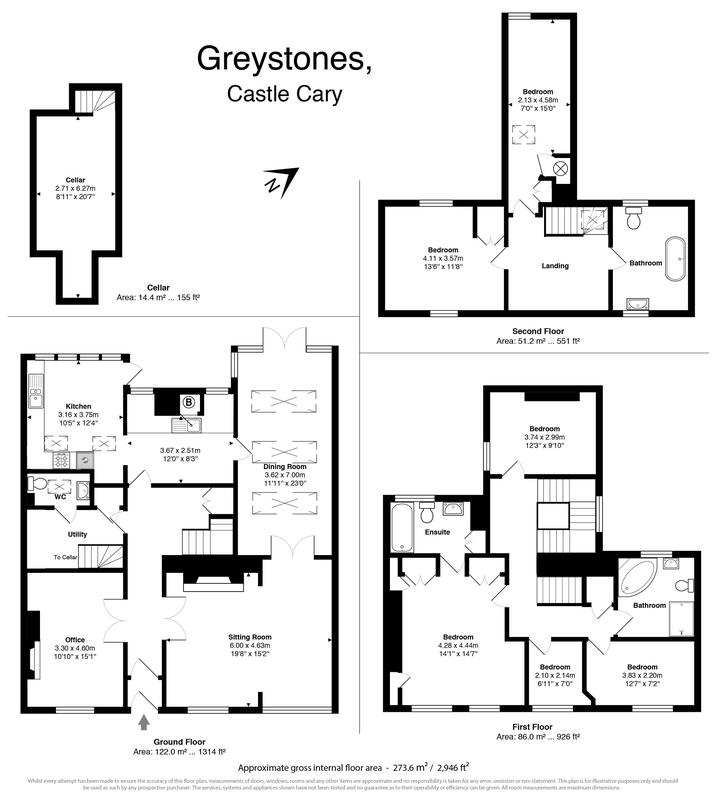 Greystones will be found on the right hand side near the elevated section of pavement.